The Pirates Of The Caribbean movie series, which was inspired by the Pirates Of The Caribbean Disney World and Disneyland theme park attractions, has now inspired a new theme park attraction called The Legend Of Jack Sparrow to be located at Disney's Hollywood Studios. 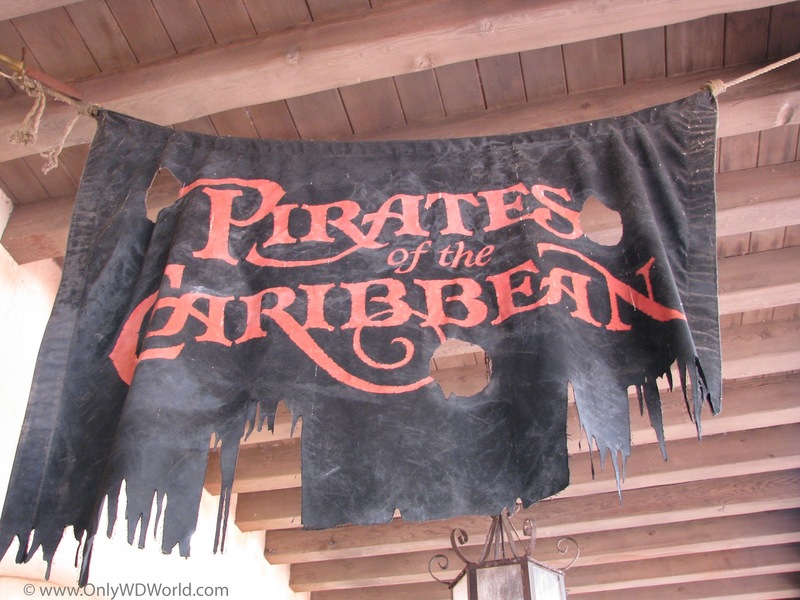 The new attraction will be much more than just a "making of the Pirates Of The Caribbean movies," it is actually supposed to be an immersive guest experience into the world of Jack Sparrow, excuse me, I meant to say: Captain Jack Sparrow. 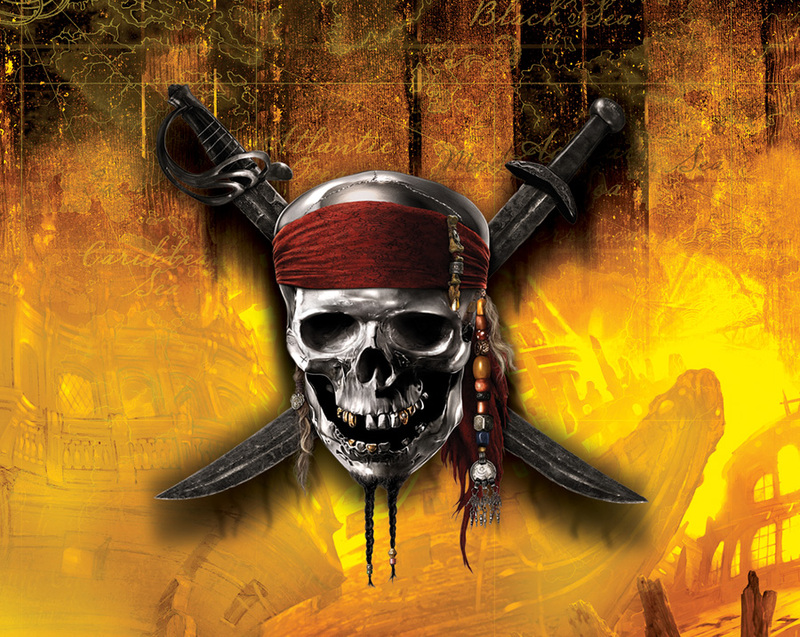 ...we can now officially confirm that The Legend of Captain Jack Sparrow will open this fall at Disney’s Hollywood Studios. 0 comments to "New Legend Of Captain Jack Sparrow Attraction Coming To Disney's Hollywood Studios"